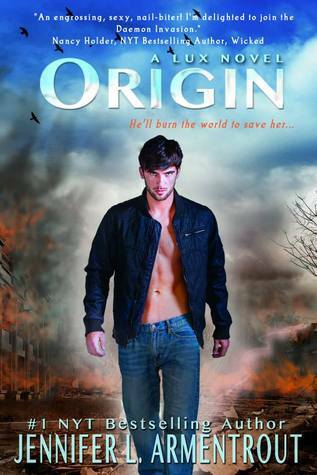 Well, there's a lot of good ones, but one of my favorite ones has been Origin by Jennifer L. Armentrout. I really need to pick it up soon! I haven't read it yet but I've heard it's good. My FF. New follower via GFC and Bloglovin'.